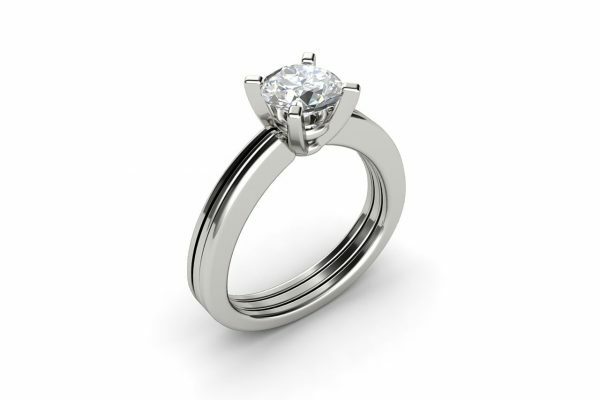 This unique 18k white gold diamond engagement ring is for the modern women with an eye for design. 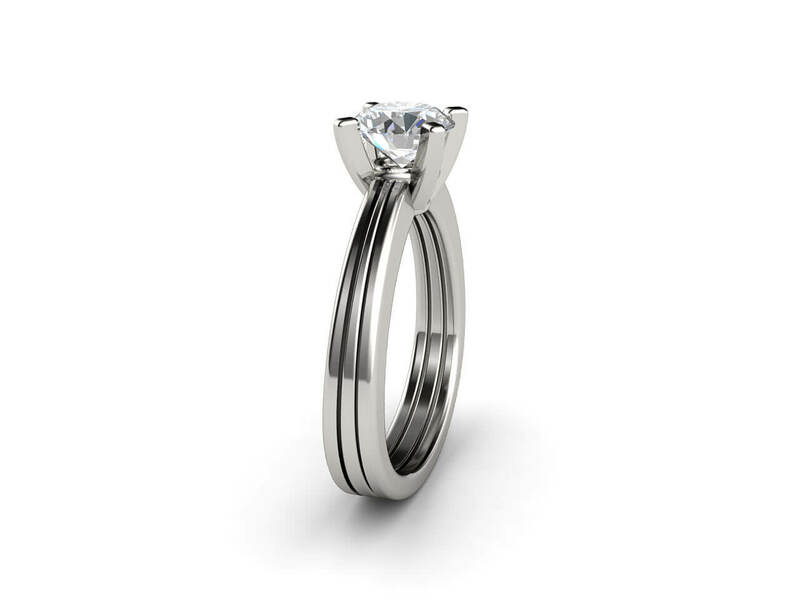 The tri-band make it a bold and intriguing design. This beautiful engagement ring can be custom made using different combinations of metals or a single colour in 18k gold as well as platinum. 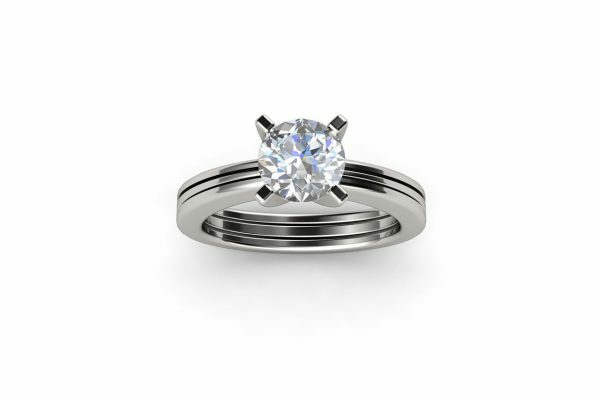 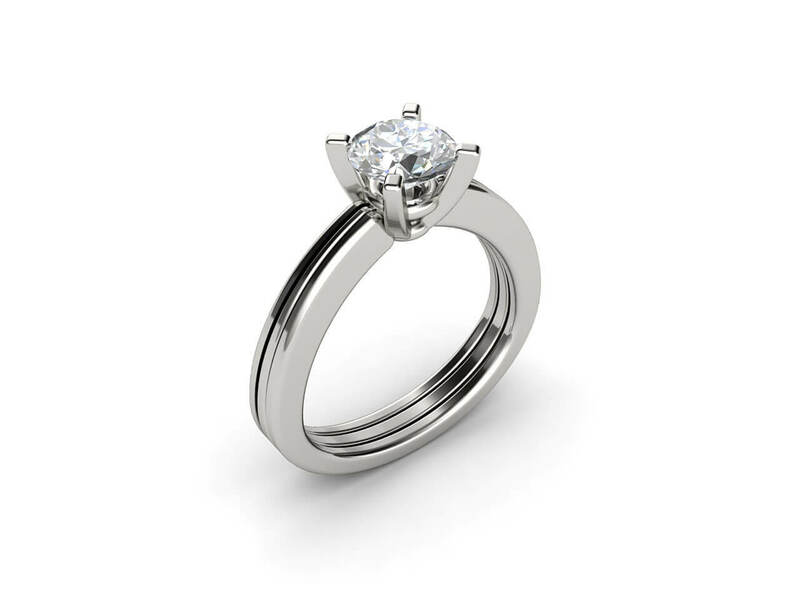 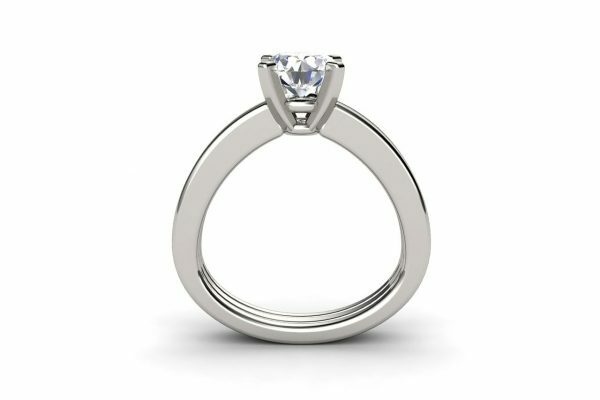 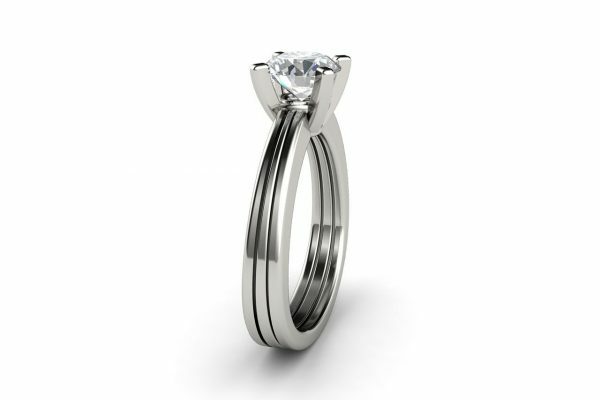 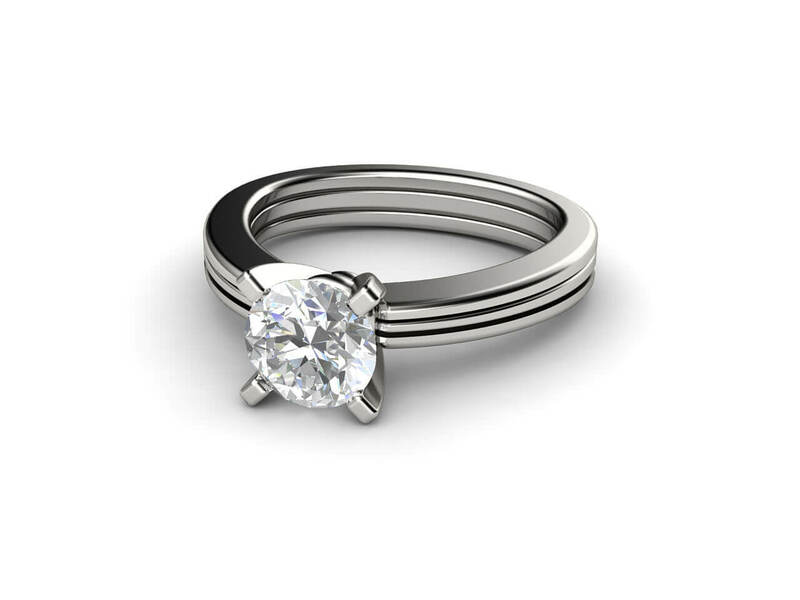 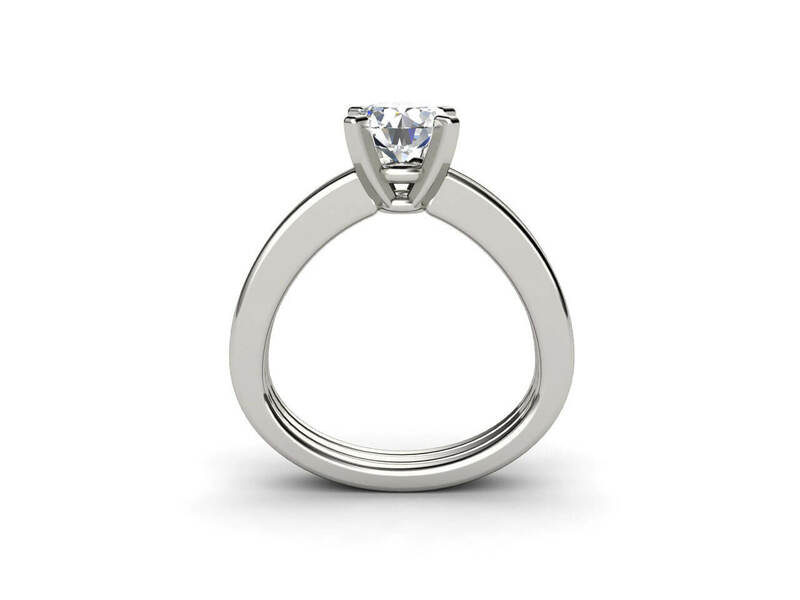 This ring design can sit nicely with a diamond band or plain or a matching style wedding band.